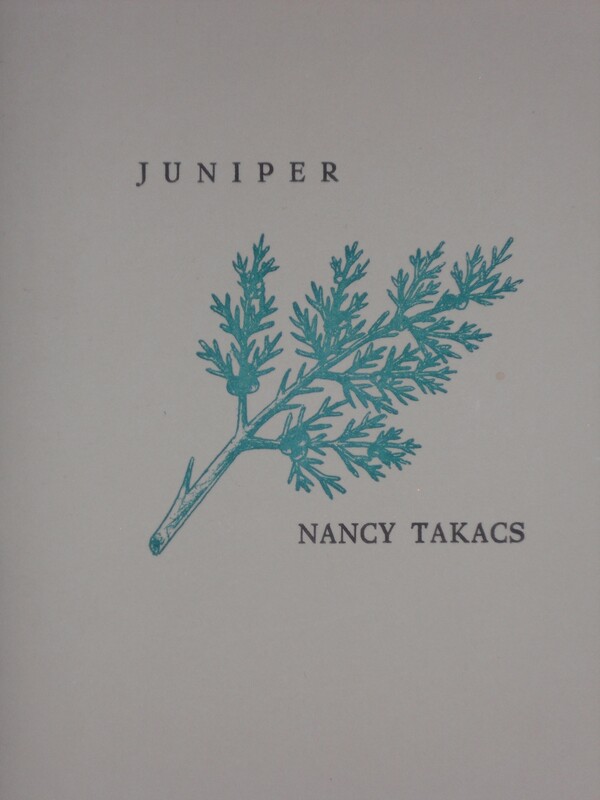 Today, 15 Bytes features poet Nancy Takacs whose latest collection Juniper, a letterpress volume printed in a limited edition of 400 copies, was published in 2010 by Limberlost Press. Today she provides four poems, the last one yet-to-be-published. Sunday Blog Read continues to collect a distinguished group of established and emerging Utah writers for your review and enjoyment. 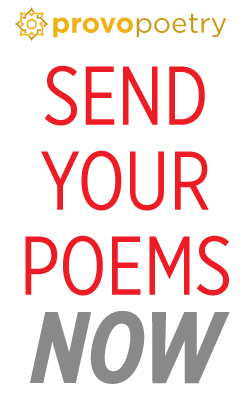 Past writers have included former and current Utah Poets Laureate Kate Coles and Lance Larsen, poet Michael McLane, short story writer Darrell Spencer, fiction writer Larry Menlove, memoirist Christopher Bigelow, poet Shanan Ballam, speculative fiction writer Steve Proskauer, fiction writer April Wilder, short fiction writer Calvin Haul, poet Joel Long, fiction writer Lynn Kilpatrick, nonfiction writer Phyllis Barber and, last month, poet David Hawkins. 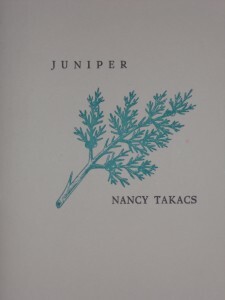 So curl up with your favorite cup of joe and enjoy the work of Nancy Takacs! language of crimson or cadmium-something. and-sage eyes in a cartoon juniper. two turtles slipping into the pond of her breast. for the artist’s bare feet. by the artist-dresser for his new wearer. on the bottom drawer like whorled tight-ropes. and sharp, he didn’t swim near others. he was gone, as I turned on the light. so the gate will not open. a spring roll of new gatherings. about their nest inside the switch-lights. hounding me and my baby bok choy. or a walk in the garden. the size of a penny. like a walk after breakfast. And I need to live inside lime. can be, for one blossom. Copyright, Nancy Takacs, 2014. 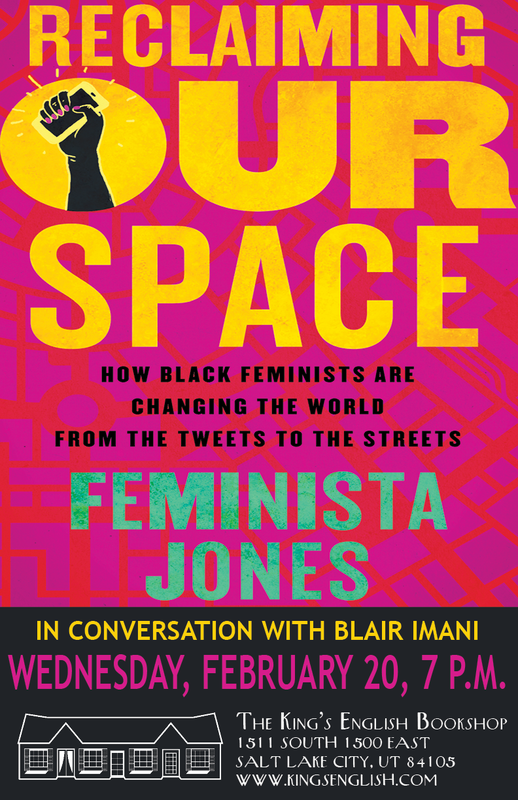 Reprinted with the author’s permission. 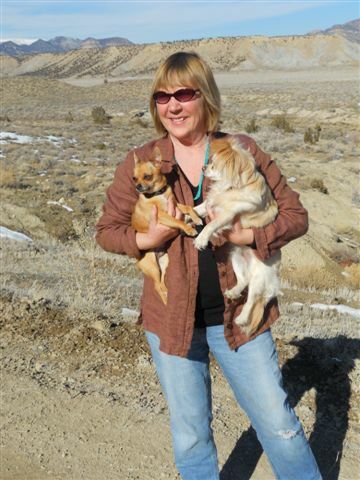 Nancy Takacs lives in Wellington, Utah, and spends summers in Wisconsin on Lake Superior. She is the recipient of a 2014 Ucross writing residency, the 2013 Sherwin W. Howard Poetry Prize for “the best poems” in Weber — the Contemporary West, the Nation Discovery Award, and the Kay Saunders Poet Prize from the Wisconsin Fellowship of Poets. A new book is forthcoming from Blue Begonia Press.